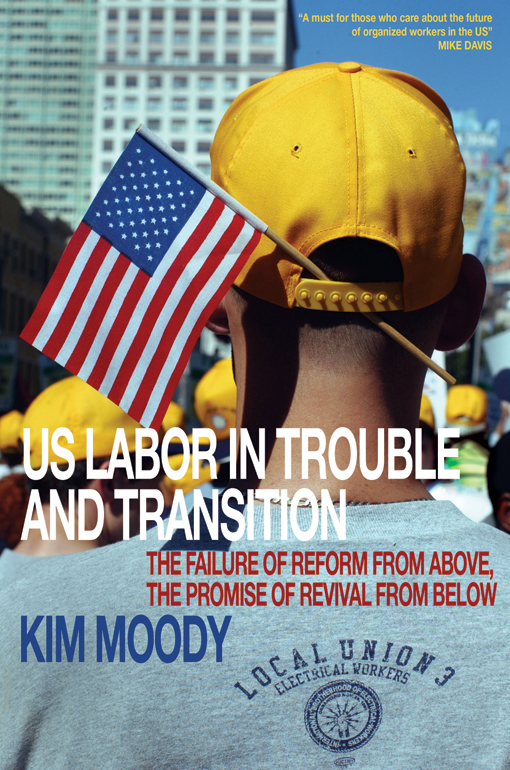 This piece by Kim Moody was first published in the September/October 2012 issue of Against the Current. Strikers surround a mail truck, Oakland General Strike, 1946. Inspired by the boldness of the movement, activists of Occupy Oakland issued a “call for a general strike” in that city for November 2 — a sign of the movement’s radicalism and its sense of where social power lies. One criticism of the Occupy activists was that they had not consulted the unions. Had they done so, however, it is very unlikely that very many union leaders would have agreed to jointly “call” such an action. But what’s more important, as I will argue, is that general strikes or mass strikes are seldom simply “called” from above, if at all, or until they are well underway — and those that are “called” tend to be called off just as easily. The result in Oakland was certainly a good demonstration with a civil disobedience component. The city allowed its employees to participate. Members of the California Nurses Association took sick days to join in; one shift of longshore workers, members of the ILWU, joined, responding to a blockade. If all this was very far from the general strike that Oakland had seen in 1946 — which occurred in the context of a postwar upsurge very different from today’s disastrous state of labor — it has put the issue and potential of the general strike on the agenda for discussion. The idea of calling such a strike arises these days because some labor federations have, in fact, done so. France, Greece, Italy, Portugal and Spain have all seen recent one or two-day general strikes called by labor federations against the austerity imposed across much of Europe. More extended strikes played a role in the Arab Springs of Tunisia and Egypt. Closer to home, in the midst of the Wisconsin upsurge of 2011, the Madison-based South Central Federation of Labor put forth the idea of a general strike for discussion and consideration. Indeed, given the global war on the working class that has emerged out of the Great Recession and continuing crisis of capitalism, it would be strange if this powerful idea did not arise. For this reason, it is worth taking another look at just why the idea is important and how such mass strikes actually take place. For revolutionary syndicalists and some socialists of the early 20th century, the general strike was to be the culminating revolutionary moment of the deepening class struggle of that era. In 1906, in the Charter of Amiens, French syndicalists adopted the idea as central to the revolutionary process. 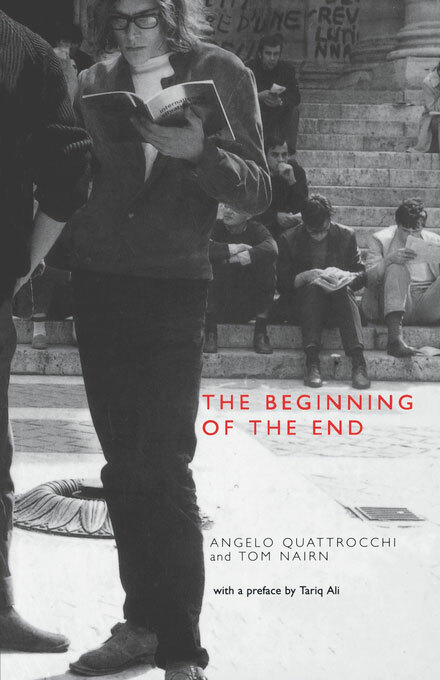 They envisioned a chain of events in which strikes by individual unions led to a one-day general work stoppage, provoking a revolutionary crisis followed by an ongoing general strike that would paralyze capitalism and the state alike. As one 1905 German syndicalist pamphlet argued, the general strike was the “new weapon of the struggling proletariat” for at least two historical reasons. For one, revolution on the barricades, as in 1848, was no longer feasible in modern cities with their wide streets, not to mention the advances in military technology already apparent by then. A national or even international universal work stoppage, however, would stretch the military too thin to break it, it was argued. For another, “(m)odern industry, with its extremely specialized labor division and complications is but poorly adapted to oppose a general strike...” even one initiated by a minority of the working class.4 This may be even truer today with the just-in-time nature of production and the integrated logistics on which so much production and distribution depends. The general strike idea was also debated in the socialist parties of the Second International where it was more controversial. 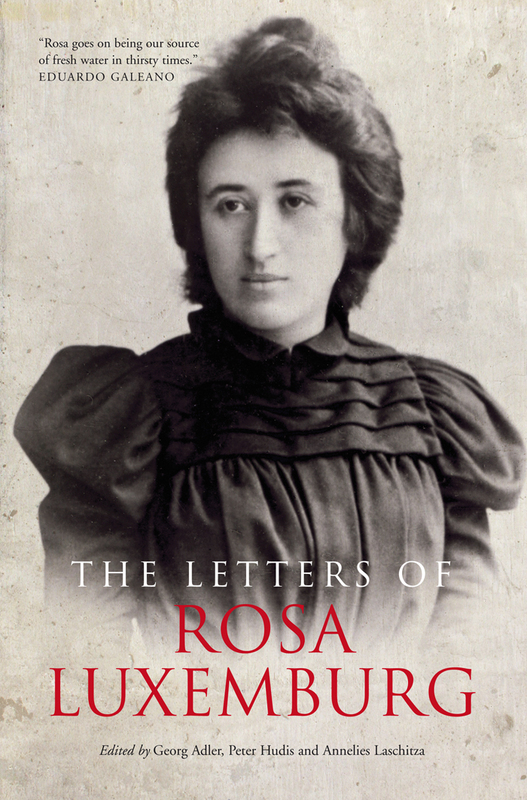 We will return later to Rosa Luxemburg’s crucial contribution to that debate. The great factories were empty and deserted. No streetcars were running. Virtually all stores were closed. The giant apparatus of commerce was a lifeless, helpless hulk. The San Francisco strike was one of three major urban strikes, along with those in Minneapolis and Toledo, which took on a mass, if not always general, character in 1934 and led to both union growth and that of socialist organizations. Such a mass strike demonstrates the reality of the working class, as a whole, and the power it can wield. It also produces a sense of exhilaration and, at least where the experience has time to sink in, an expansion and deepening of class consciousness. The general strike is a powerful idea because potentially it is, as the syndicalists believed, a mighty weapon in the hands of the working class. If today’s one-day strikes are weaker than the ongoing stoppages of 1995, they are even farther removed from the impact of the French general strike of 1968. That mass strike was eventually supported, but certainly not “called,” by the Communist-led CGT and the more radical CFDT only after it was well underway. Union leaders reasoned that their activists would have to “swim with the tide,” as Daniel Singer put it. We can see examples of the first type across Mediterranean Europe today, generally unable to defeat austerity even when the government changes. The more unruly extended mass strike is far rarer at the moment, but certainly cannot be ruled out given the dire circumstances faced by workers everywhere. The question is: how does such a process come about? The mass strikes that carried the 1905 Russian revolution forward sparked a debate over the general strike in the European socialist movement. 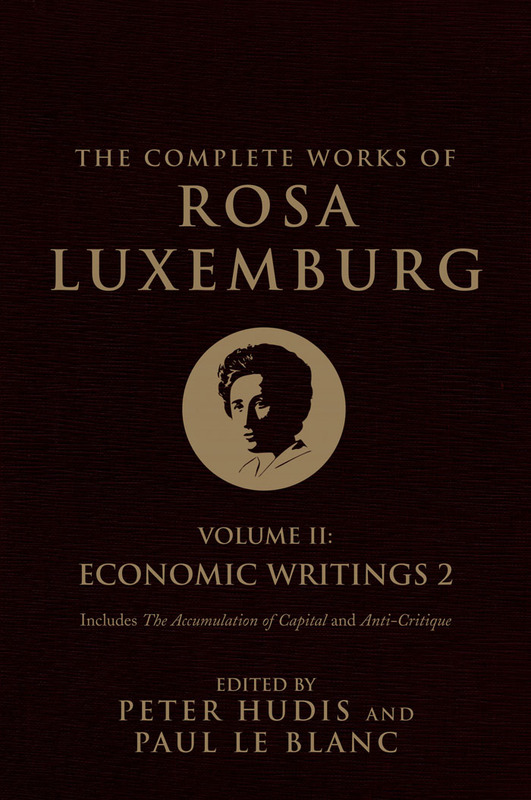 In The Mass Strike, The Political Party and the Trade Unions, Rosa Luxemburg sharply criticized the anarchist and syndicalist conceptions of the general strike as both a utopian panacea and a substitute for political organization. 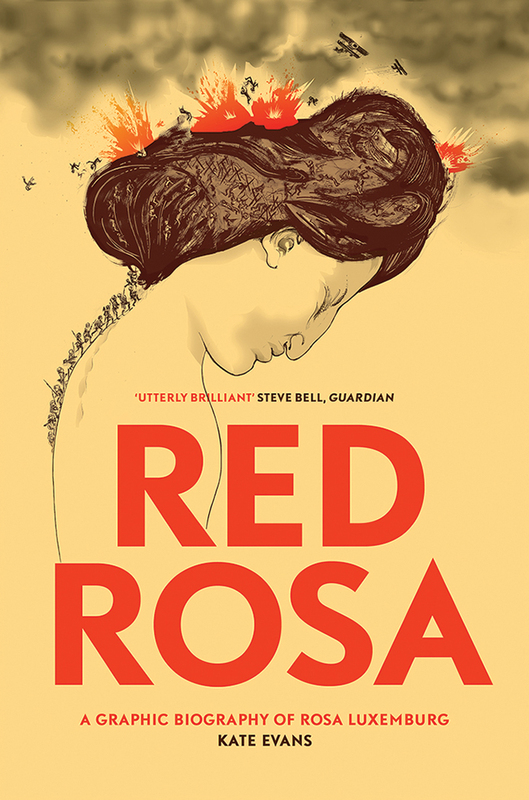 Putting aside for the moment the notion of “inevitability” common to German Social Democratic thinking of the era, it was the conditions experienced by broad sections of the class and the specific history of the movement that propelled the strike wave of 1905. Luxemburg spells out some of the history that went back to earlier, mostly “economic” strikes in 1904, 1902 and even the textile strikes of 1896-97. A routine disciplinary case and a dispute over payment for punctuation marks led to mass solidarity strikes, which due to the inevitable clash with Czarist authority became political, even revolutionary. War, deprivation and repression all played a background part in making a mass strike across the Czarist empire possible (though hardly inevitable), but the timely spark of a strike by one group of 12,000 workers in Petersburg and fewer in Moscow set things in motion. It took a few days to unfold even in Petersburg, which tells us that other groups of workers had to decide whether or not to join in the action. It took weeks for it to spread across the empire. 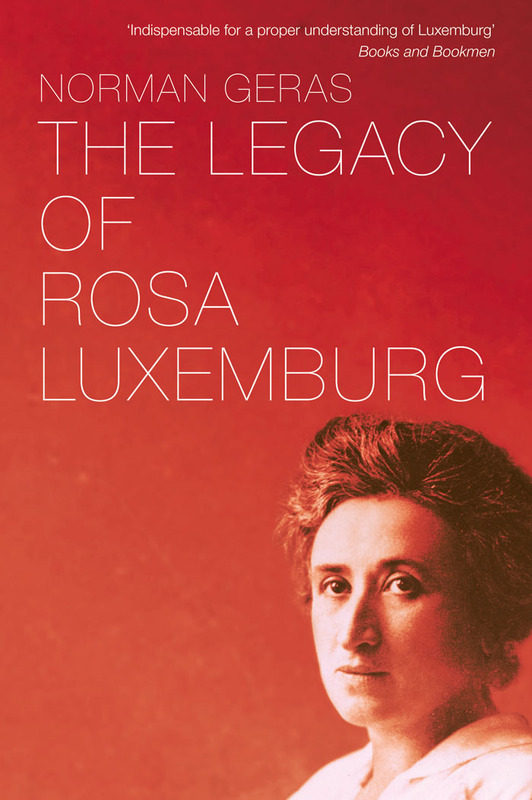 We don’t know the exact process, but Luxemburg says “the appeals of the parties could hardly keep pace with the spontaneous rising of the masses.” 14 Only later did the organized revolutionaries play a leading role. The point here, of course, is not that activists played no role in spreading the strikes — without human agency, the intervention of the most aware or daring workers, no mass strike is “inevitable.” Rather the point is that this was not the earth-shaking event it was because some organized authority, party or trade union, “called” the strike. For the political organization or the trade unions, the strike becomes an opportunity, not of their own making, to lead and grow. Unions in the United States, for example, grew substantially in 1886, 1919, 1934 and 1946 in the wake of strike waves. Radical political organizations grew in 1877 and 1934, although in 1886 and 1919 severe repression prevented the growth of socialist organization, while in 1946 the emerging Cold War already dampened radical possibilities. If even the orderly one-day strikes in Europe, or for that matter the much closer to home one-day strikes during the 1995-96 Ontario Days of Action, seem light years away from what is possible on the U.S. scene today, events like 1905 in Russia or 1968 in France may appear to be from another planet. In fact, there is a history of mass or general strikes in the United States that has some lessons for us in this era of capitalist crisis. We have already mentioned the slave strike during the Civil War; here we will look briefly at mass and general strikes in 1877, 1886, 1919, and 1946. The first truly mass strike of wage-earners exploded across the nation in July 1877. It began with a group of railroad workers in Martinsburg, West Virginia resisting a 10% wage cut and a reorganization of work on the Baltimore & Ohio Railroad (B&O). Despite the intervention of the police and the nearby state militia, the strike just grew. This strike had been preceded by work stoppages in 1873-74, but this time it spread across the nation’s new transcontinental rail system — a movement aided by a new technology. Even after massive use of force by state and local authorities, the “Great Upheaval,” as it came to be known, was finally broken only by the use of federal troops. America’s most famous general strike is, no doubt, the eight-hour day strike of May 1, 1886. It was called as a one-day strike by the newly formed American Federation of Labor. In that sense, it might sound a little like the recent one-day strikes in Europe, but that comparison would be misleading. It took place in a moment of accelerating strike activity, as well as a broad movement to create local and state labor parties. The number of strikes had risen from an average of 450 a year from 1881 to 1884 to 645 in 1885 and then to 1,432 in 1886, the year of the general strike, and 1,436 in 1887. Up to 1886 almost two-thirds of strikes were over wages or wage cuts. That dropped to 63% in 1886. In 1886 only 53.3% of strikes were ordered by a union. 17 The high proportion of strikes not ordered by unions was fairly typical of the early 1880s, but may also be attributed to the way the May 1 strike took place. For one thing it began as a strike wave in late 1885, mostly over hours, work organization, and managerial abuse. 18 For another, it was part of the broad eight-hour day movement that began with large strikes in the 1860s and 1870s and embraced virtually the entire labor movement by the 1880s. Although the AFL called for a general work stoppage on May 1 to impose the eight-hour day on employers, if only the new federation’s 138,000 members had struck it would have been a far less memorable occasion. Almost twice that number struck on May 1, and by the end of the second week in May some 340,000 had downed tools. The reason was that thousands of members of the Knights of Labor, who had over half a million members at that time, had ignored their leadership’s order not to join the strike. 19 Others not in the AFL also joined the strike. In Chicago, the epicenter of the general strike, three union centers joined the strike: the AFL, the Knights of Labor, and the “anarchist” Central Labor Union founded in 1884. Hostility between the three, and particularly toward the CLU, was strong enough that the AFL and Knights held a separate rally from the CLU. Nevertheless, members of all three marched and struck together on May 1. 20 Thus, the 1886 General Strike for the Eight-Hour Day demonstrated class power in Chicago overcoming political differences through common action. Though there would not be another nationwide mass strike in the United States, there were several local, citywide general strikes in both 1919 and 1946. The best known general strike of 1919 was that in Seattle, where it took on a revolutionary character complete with councils of soldiers, sailors and workers. Returning veterans as well as non-union workers were told, “Whatever you and your beliefs represent, go to your union hall and register yourself as one member of America’s council of workmen.” Once again, the mass strike brought together all wings of the working class movement as members of AFL craft unions worked with those of the IWW. 21 In that year, general strikes also broke out in Springfield, Illinois, Waco, Texas, and Billings, Montana. All these general strikes, as well as more limited ones, began in solidarity with one or another group of workers already on strike. The 1919 upheaval was, like 1877 and 1886, part of a broad strike wave that began in 1918 even before World War One had ended. The 1934 strikes mentioned above built on the acceleration of strike activity that began in 1933 and would lead to a massive strike wave in 1936-37. 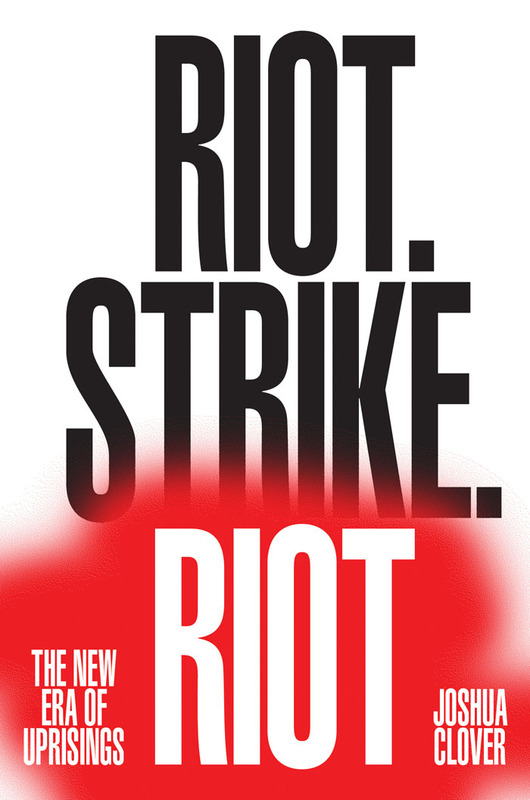 Each of these strikes began in a different way, but all unfolded in solidarity with strikers under attack. In most of them the question was not whether some official body called the strike, but which group(s) of workers took the next step that set things in motion. Like the 1919 local general strikes, each was a demonstration of the dynamics Luxemburg had described. Each became political and clashed with local authorities, sometimes leading to political challenges in the aftermath of the strike. In some cases, they ended with victory, in others they were called off by the unions or the central labor council for fear of too deep a radicalization or confrontation. All began as an act of solidarity, not taken all at once or “called,” but unfolding as more people became aware of the struggle. Sometimes, it was simply a question of which group would act next, in turn setting the precedent for the next group as Singer described. Ironically, it is not the first group to strike, the Petersburg Putilov workers, Moscow typesetters, or Oakland store clerks — who most likely had no idea of leading a general strike — but those who take the next steps that are more likely to help the strike spread. So the question arises: Why have there been no mass strikes since 1946? 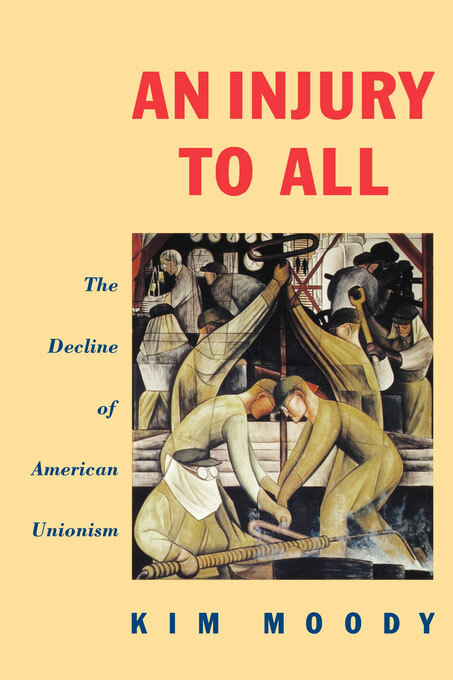 Not even during the labor upsurge of the 1960s and 1970s, despite nationwide strikes by postal workers and Teamsters, political strikes by coal miners, and widespread “wildcat” strikes, was there a general or mass strike involving joint activity by different unions. 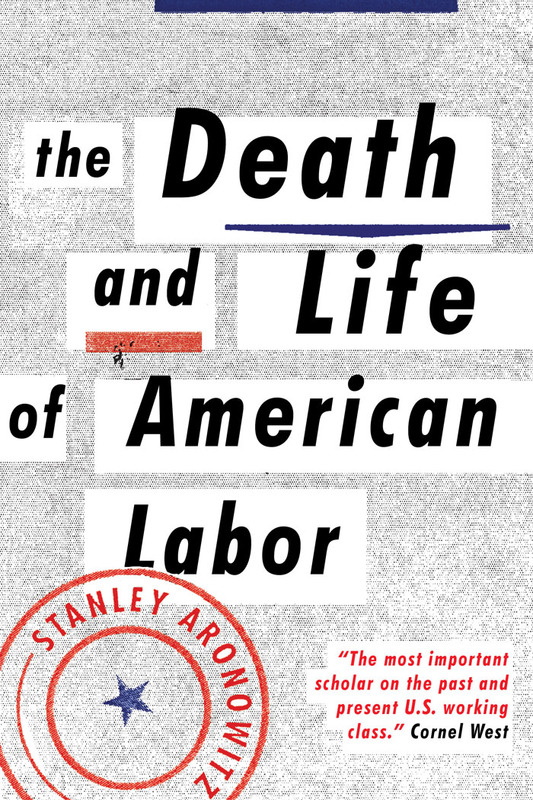 One reason may well be that the sort of networks that existed in old working class neighborhoods had disappeared, those within unions become bureaucratized, central labor councils rendered moribund, while left political networks were no longer large or strong enough to make a difference. Another, of course, is that “sympathy” strikes were made illegal in 1947 with the Taft-Hartley amendments to the National Labor Relations Act. To make matters worse, since that time (or even before) most unions have accepted no-strike clauses in their contracts — making a solidarity strike during the life of the contract doubly illegal and the union subject to law suits for damages. For most business union leaders of the last few decades, these were enough to put the idea of a general strike permanently off the agenda. Mass strikes and strikes waves, however, are not respecters of the law or necessarily of union officials. They have frequently been opposed by union officials and almost always fought by the authorities, declared illegal by the courts, and confronted by the police or military in one or another form, and yet have still grown. Furthermore, as indicated above, in the U.S. experience they are initiated from below, sweeping conservative and radical union leaders alike in their wake. Even more important in assessing the possibilities for a mass strike in America is the question of the conditions that might produce such actions. As argued above, this is not a matter of business cycle ups and downs. The strikes of 1877 and 1886 occurred in years of growth, while those in 1919, 1934, and 1946 took place in recessions or years of slow growth and high unemployment. 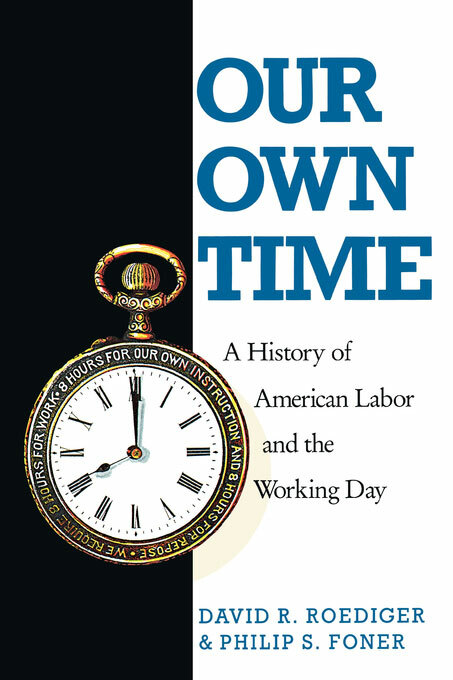 The conditions that produced these upheavals had more to do with direct assaults on working and living conditions — efforts to increase the rates of absolute and/or relative surplus value through longer hours, reduced wages, work reorganization and intensification. While a full analysis of unfolding conditions affecting the majority of working class people in the United States and elsewhere is beyond the scope of this article, two observations seem appropriate. First, the attack on working and living conditions now underway across much of the world appears more intense and permanent due to today’s deeper and more enduring capitalist crisis in comparison, for example, to that from 1975-1982. Indeed, the current crisis is already deeper and approaching the last one in length with no sign of serious revival. It is now evident, as McNally (2011), Shaikh (2010) and Moody (2012) have argued, that capitalism’s relative growth from 1982 to 2007 rested in large part on a substantial devaluation of labor in the United States through declining or stagnating real wages on the one hand, and rising productivity on the other. 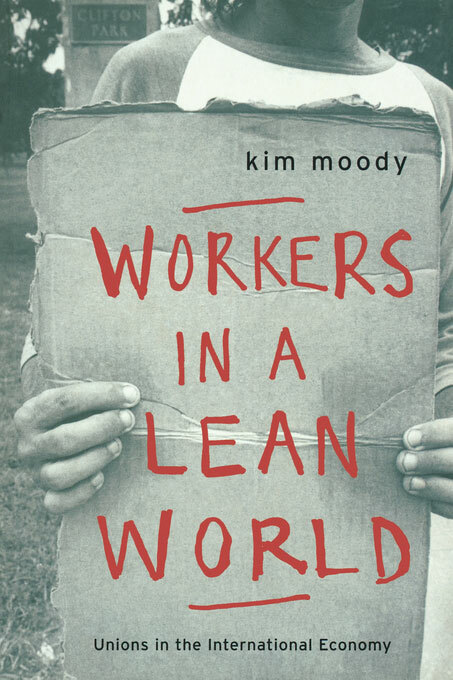 Second, many of the changes in capitalist production and organization that have disoriented workers and their unions for so long, such as lean production methods, extensive outsourcing, work reorganization, etc. have now become “normal.” That is, they are now experienced by millions of workers in industries as diverse as manufacturing, retail, public service and healthcare, with equally damaging effects. Furthermore, as mentioned earlier the fragmentation of production and work has become embedded in a network of tightly organized just-in-time production or commodity chains highly vulnerable to disruption. This could provide the window to a mass strike if one key group disrupts the chain in support of another. What then are socialists and union activists to do if simply calling, or calling upon union leaders to call, a general strike is unlikely to work? 27 The first most obvious task is to educate on this question. Analyse our own past experience and that of other countries today, in more detail than I could do here, so that workers become aware of this powerful weapon. Simply repeating demands or resolutions for a general strike are not the best ways to educate. Any possible impact they have is diminished as they most likely come repeatedly from one tiny faction in the union and are routinely defeated. Group and one-on-one discussions with fellow workers are more likely to have an impact. Articles, pamphlets, perhaps even books on the subject would help as well. Resources such as Labor Notes or Labourstart.com can play a role in popularizing the idea. But education only takes us so far. Socialists and union activists need to think about what they could do should the opportunity arise. That is, how could we best be prepared? How can our unions, at least at the local level, be prepared to take that next step that often makes the difference? The fight for union democracy is crucial, because it empowers the ranks and minimizes the ability of conservative leaders to dampen any action. Strong grassroots workplace organization makes such action possible. Mobilization strategies employed in “routine” contract or grievance strikes offer another means of preparation through involvement. Cross-union actions and mass demonstrations short of a strike, like those in Wisconsin, Ohio and elsewhere, can also have aspects of a rehearsal. Building networks through union reform caucuses, political organizations, active central labor councils such as Madison’s, or the informal national and local networks formed over the years though the publications, conferences and schools of Labor Notes, can help to enable the spread of strikes under the right conditions. At key moments the use of social networks can also expand a strike wave. In this regard, for the first time in a long time a new generation of union militants appears to be taking shape. We can see these primarily through the growth of the Labor Notes conferences in the last few years. The positive response of many unions to the Occupy movement, the explosions in Wisconsin and Ohio are other indications of changes taking place within organized labor, even if these have not impacted the highest levels. While these developments cannot create the conditions for a general strike, they have the potential to make the most of such conditions and in that way, perhaps, affect the possibilities of the moment as well as laying the basis for the type of consciousness that makes a mass strike possible. The idea of a general strike does come up from time to time in the context of existing struggles, particularly those that go beyond the routine. The 2011 upsurge in Wisconsin was, of course, one such case. 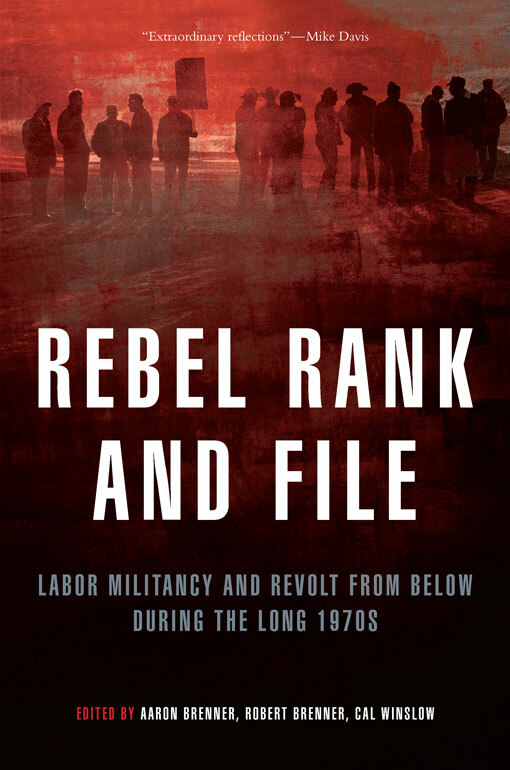 Mass demonstrations and the occupation of the capitol suggested such a course and, indeed, the South Central Federation of Labor, the Madison-based central labor council, put forth the idea for discussion. A general strike did not happen, perhaps because even the exhilarating experience of the mass demonstrations, the sense of solidarity in action, was in itself so new. 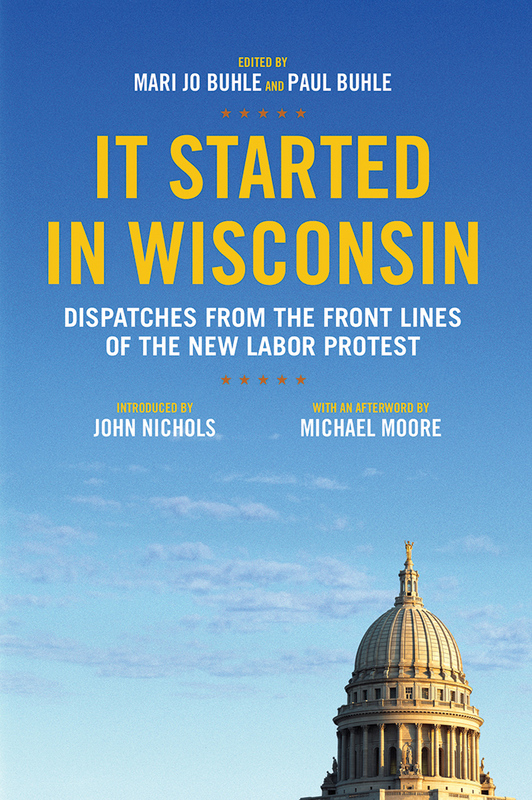 An inkling of how it might have happened, however, came up in the Wisconsin workshop at the 2012 Labor Notes conference. It wasn’t a suggestion, much less a “demand” that someone call such a strike. Rather it was an almost passing comment by a Madison fire fighter concerning the actions of his union. He described the role of the fire fighters in the capitol occupation, which was done by shifts so that no one missed work. Noting the “sick-in” stay-away action taken by a large number of teachers, he speculated that perhaps the fire fighters, and maybe others, should have followed their example. What he suggested was a seemingly modest action. But it was a potential next step and had they done this, isn’t it likely that others would have followed? Isn’t it possible that a mass “sick-in” might have become a mass strike? The network needed to spread it further was there in the streets, mass meetings, and the occupation. Retrospection is easier than bold action at the moment. 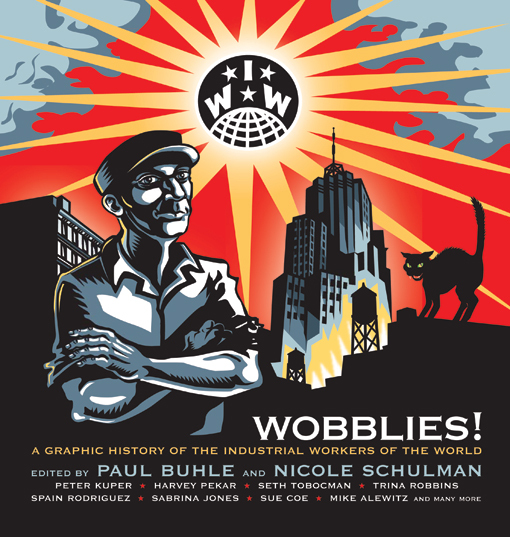 Nevertheless, this speculation reminds us that as the attacks on the working class intensify and more groups of workers resist, the more likely that moments of opportunity will arise as they did in 1919, 1934, 1946, and in 2011 in Wisconsin. It is in these moments that the movement calls us to take that next step. 1. Davis, M (2009) Comrade or Brother?, London, 61-62; Du Bois, W.E.B. (1998) Black Reconstruction in America,1860-1880, New York, 53-83. 2. Renshaw, R. (1967) The Wobblies, New York, 67-68; Dubofsky, M (2000) We Shall Be All, 94. 3. Roller, A (1905) The Social General Strike, Corvus Edition, www.corvusdistribution.org. 5. Boyer, R and Morais, H (1955) Labor’s Untold Story, Pittsburgh, 287. 6. Greeman, R (2011) “General Strikes and Massive Demonstrations Challenge Neoliberal Reforms in France,” New Politics Vol XIII No 3 (Summer), 9. 7. Singer, D (2002) Prelude to Revolution: France in May 1968, Boston, 156-157. 8. The 1926 British general strike was a sort of hybrid. It was called by the Trade Union Congress (TUC) in solidarity with lockout miners, lasted nine days, brought industry to a halt, and was then called off by the TUC precisely because it was taking on a revolutionary character with improvised Action Councils, and increasingly challenging the government. 9. 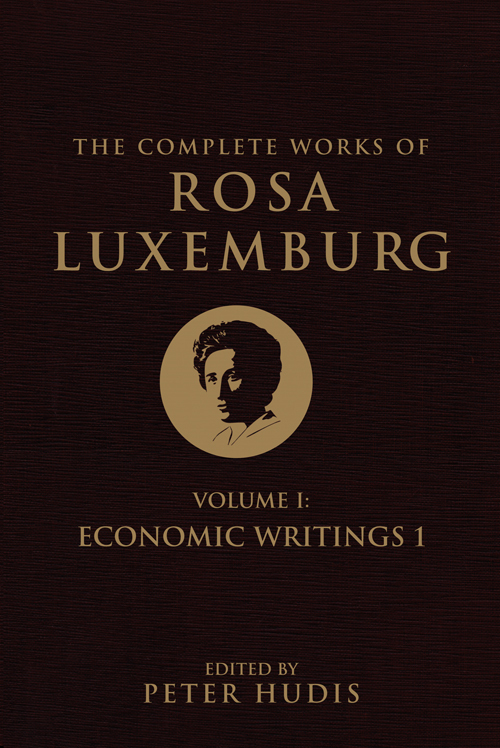 Luxemburg, R (1964) The Mass Strike, The Political Party and the Trade Unions, Colombo, Ceylon (Sri Lanka), 11-16. This was somewhat of a caricature of some syndicalist positions which saw the general strike growing out of more limited struggles. 12. Quoted in Cohen, Sheila (2006) Ramparts of Resistance, London, 196. 15. Brecher, J (1997) Strike!, updated edition, Boston, 13-37. 16. Quoted in Brecher, 36. 17. Montgomery, D (1980) “Strikes in Nineteenth-Century America,” Social Science History 4(1), 92. 19. Freidman, G (1999) “U.S. Historical Statistics: New Estimates of Union Membership in the United States, 1880-1914,” Historical Methods 32(2), 78. Brecher, 39-63. 20. Nelson, B.C. (1988) Beyond the Martyrs: A Social History of Chicago’s Anarchists, 1870-1900, New Brunswick, 178-184. 21. O’Connor, H (2009) Revolution in Seattle, Chicago, 121 passim. 22. Lipsitz, G (1994) Rainbow at Midnight: Labor and Culture in the 1940s, 120-154. 23. Weir, S (no date) “1946: The Oakland General Strike,” http://libcom.org/book/export/html/1667. 24. There have been both types of mass strikes north of the border in Canada where something like a mass strike wave occurred in the mid-1970s and a more orderly series of one-day local general strikes were called in the mid-1990s during the Ontario Days of Action. 25. Preis, A (1964) Labor’s Giant Step, New York, 62-63. 26. For more on this see McNally, D (2011) Global Slump, Oakland CA; Moody, K (2012) “Contextualising Organised Labour in Expansion and Crisis: The Case of the US,” Historical Materialism 20(1): 3-30; and Shaikh, A (2010) “The first great depression of the 21st century,” in Panitch, L, Albo, G and Chibber, V (2010) The Crisis This Time, The Socialist Register 2011, London, 44-63. 27. Even more useless is the notion that resolutions for a general strike will “expose” the union bureaucracy, as this assumes the consciousness for such action is already there among the ranks. Education is best pursued through discussion, not formal resolutions in poorly attended union meetings.